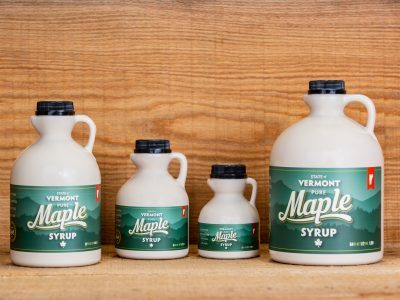 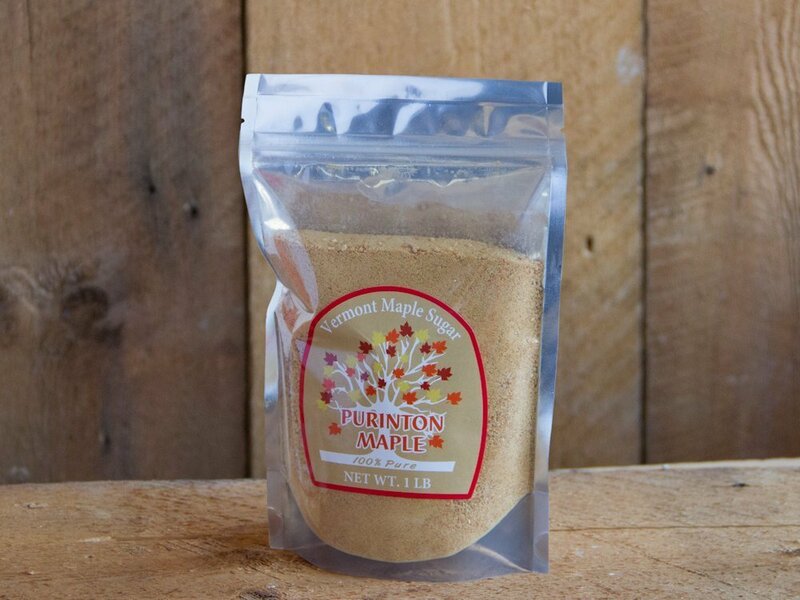 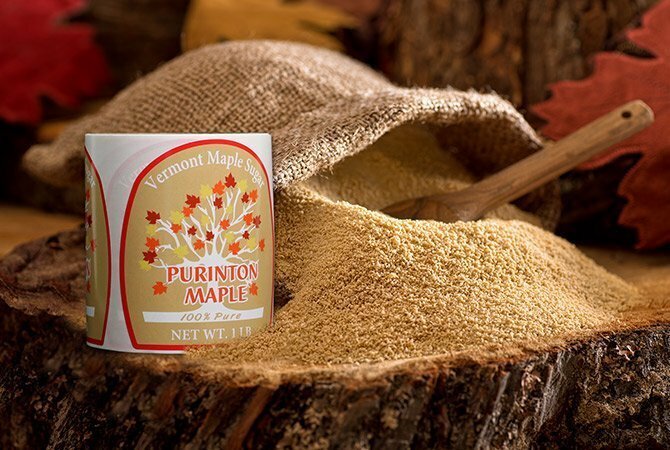 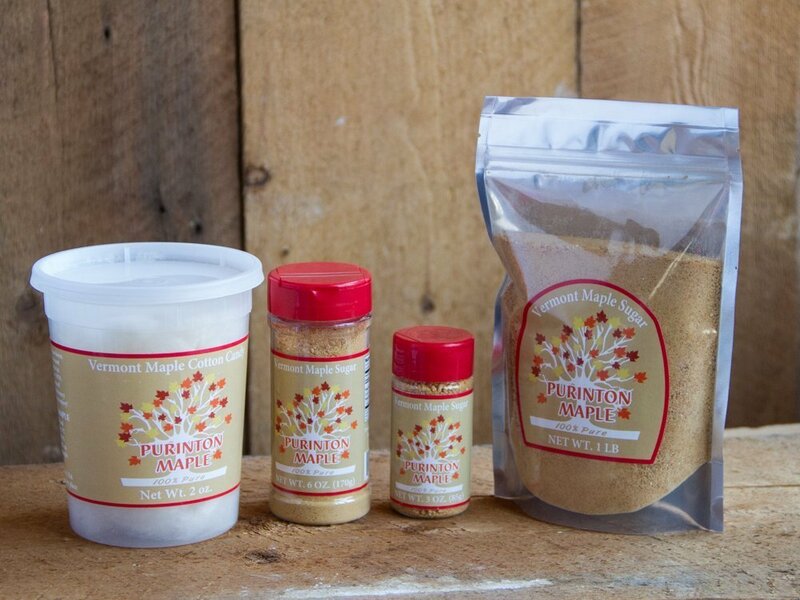 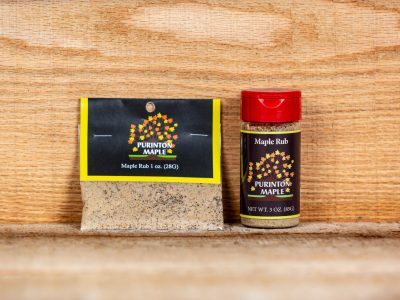 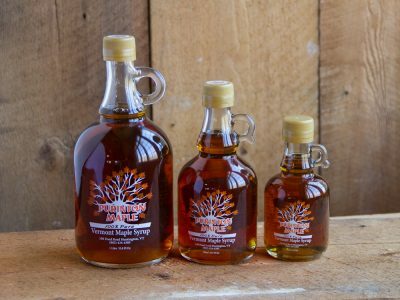 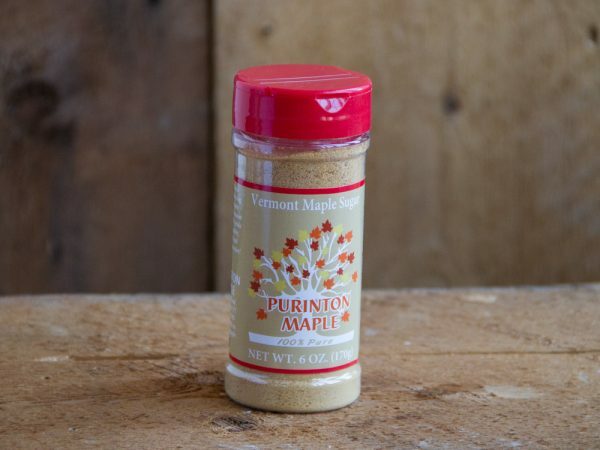 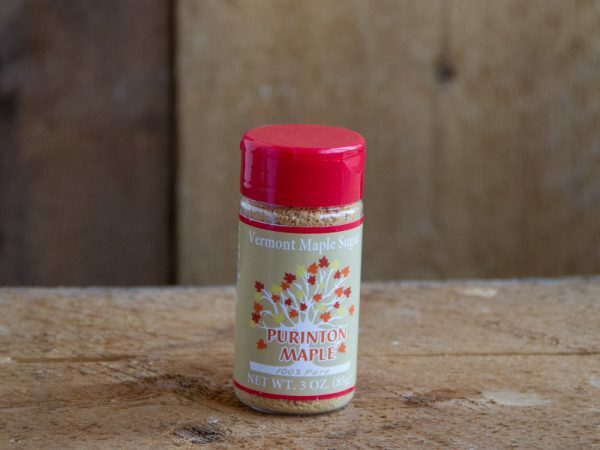 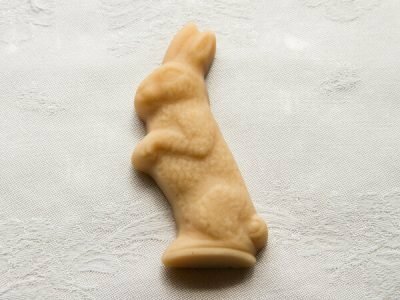 Maple sugar made by boiling and stirring maple syrup to a granulated consistency. 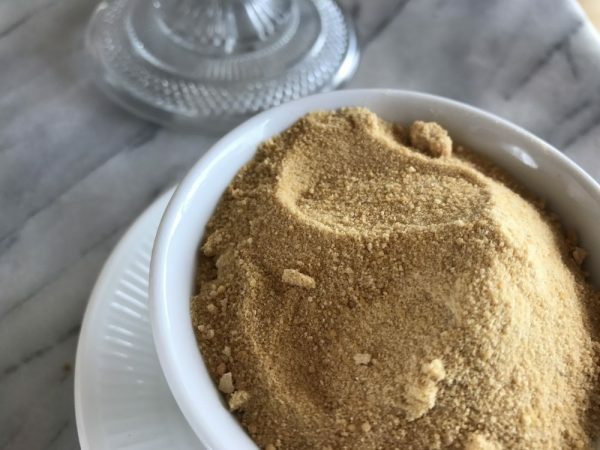 As a 1 to 1 substitute for white sugar, use maple sugar to sweeten baked goods, veggies, coffee, cereal, toast, tea, meats, and much more! 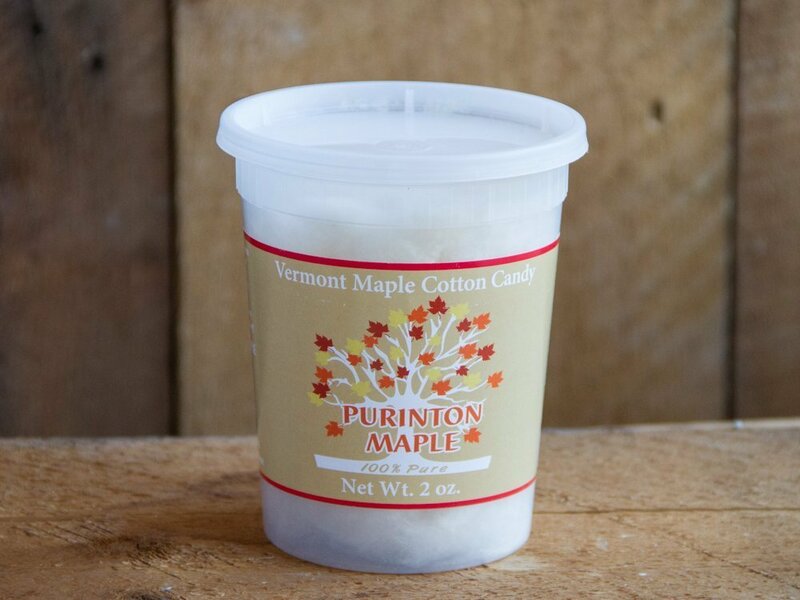 Maple Cotton Candy 9 Pack, Maple Cotton Candy 2 oz., Maple Sugar Shaker 3 oz., Maple Sugar Shaker 6 oz., Maple Sugar 1 lb.